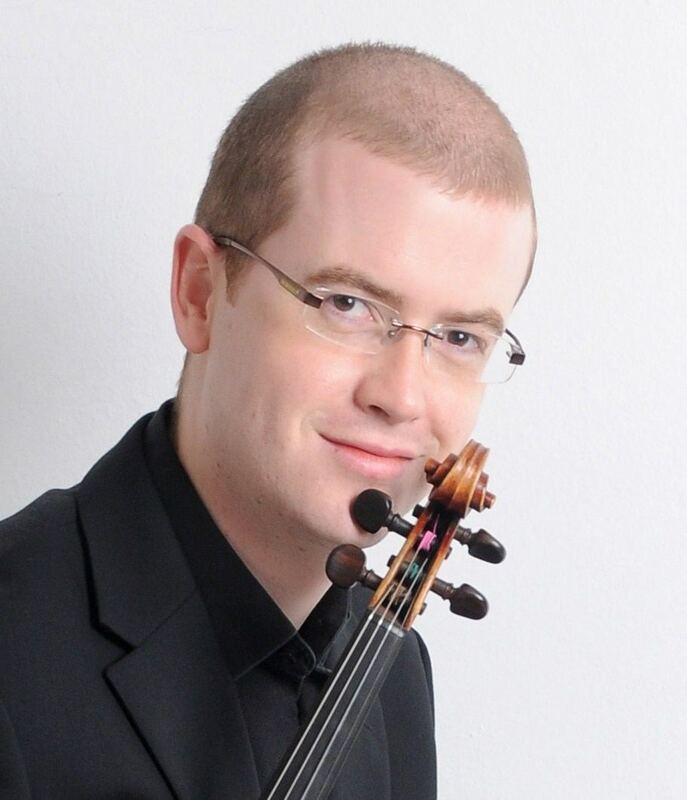 Robin Wilson was born in Canterbury in 1981 and started playing violin at the age of five. Early lessons took place at Kent Music School and he toured extensively with local groups and orchestras. In 1999, Robin went to Birmingham Conservatoire to study under Philippe Graffin, Peter Thomas and Clive Lander. There he led both Conservatoire Sinfonia and Symphony Orchestras, and completed his Bachelor of Music degree with honours. After working with a variety of orchestras and groups (including Canterbury based rock band, Waterhorse), he then went on to further his musical training at the Royal Academy of Music, studying under Mateja Marinkovic, and graduated with merit in the summer of 2009. 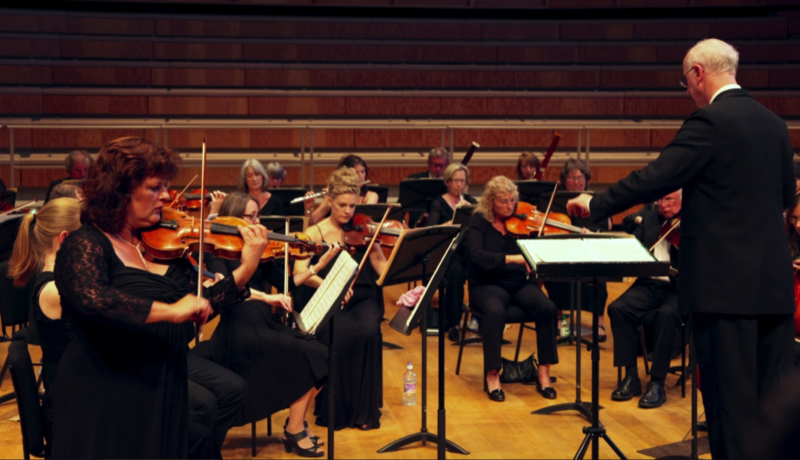 Based in Canterbury, he teaches violin at Christchurch University, The King’s School, Rochester, and is currently on trial with RTE National Symphony Orchestra in Dublin, Ireland. Robin will be featured playing the Bruch Violin Concerto in the Orchestra's Spring Concert on March 27th 2010. Robin plays on a violin made by Bennettini of Milan, c. 1860.